Near the northern edge of Coventry Village, surrounded by vintage, hip clothing stores, stands one of Cleveland Heights’ oldest businesses. Operated by Tom and Andy Gathy, a father-son team, Heights Hardware is in some ways timeless: oak cabinets, rolling ladders, pressed-tin ceiling, and friendly personalized service have endured. From three blocks south, the store’s giant sign – blue-and-white paint on old brick – is readily visible: “Heights Hardware Since 1911.” The date might puzzle those who know that Coventry Village emerged in 1919-22. How do we account for the difference? 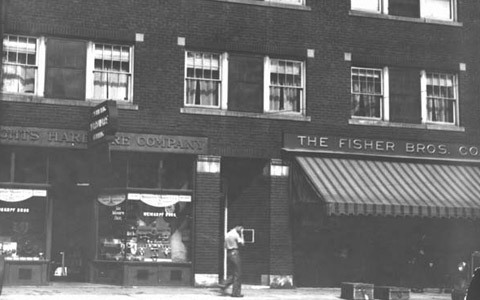 In 1911, Alfred, Arthur, and Sidney Weiskopf opened Weiskopf Bros. Hardware and Plumbing Company at 1140 East 105th Street in Cleveland’s Glenville neighborhood. At the time, the surrounding streets were the nucleus of the city’s Jewish community. 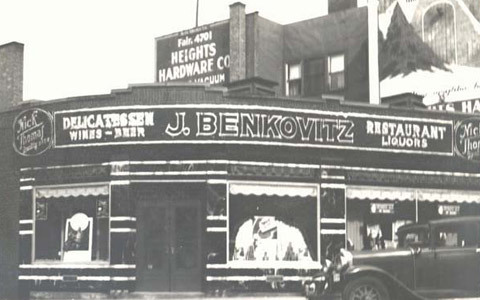 A decade later the brothers, sensing the new trend of Jews moving into the Heights, opened a second location called Weiskopf Bros. Heights Hardware in 1922. 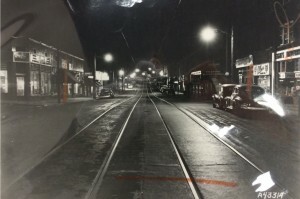 They sold their Glenville store three years later to concentrate on serving contractors and homeowners in the midst of the 1920s suburban population boom. 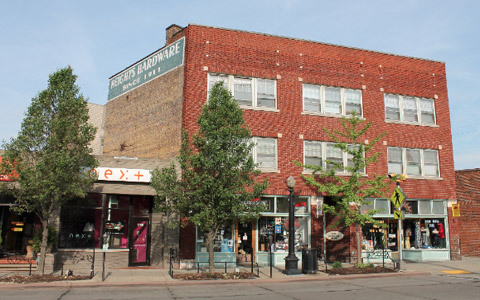 A succession of owners continued to operate the original hardware store on East 105th through the 1970s, but the building suffered repeated challenges. It was bombed in 1935, caught fire in 1958, and robbed at gunpoint by seven juveniles in 1967. Oscar Elton, son of Hungarian immigrants to Cleveland, bought out the Weiskopfs in 1949, beginning a family connection to the business that remains to this day. Elton sold the business to his distant cousin Carl Weiss in 1969, but continued to work in the store for some forty more years (into his nineties). Meanwhile, Elton’s second cousin, current owner Tom Gathy, fled Europe during the 1956 Hungarian Revolution. After six years he arrived in Cleveland and, with some help from Elton, became active in the construction trades. 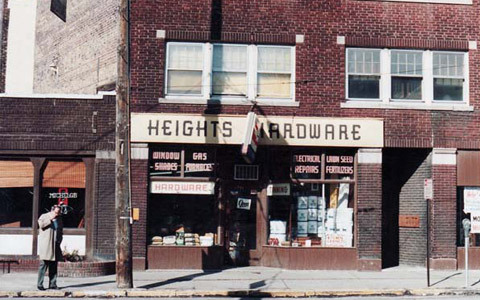 Having become a regular customer at Heights Hardware, Gathy decided to buy the store in 1979.